Set in a restored 19th-century warehouse just three blocks from the French Quarter, the Old No. 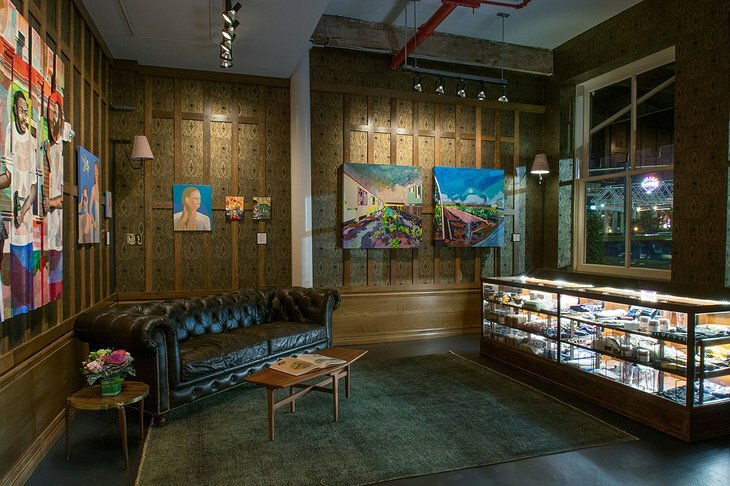 77 Hotel & Chandlery is a boutique hotel in the New Orleans art district, perfect for art enthusiasts and cultural explorers. 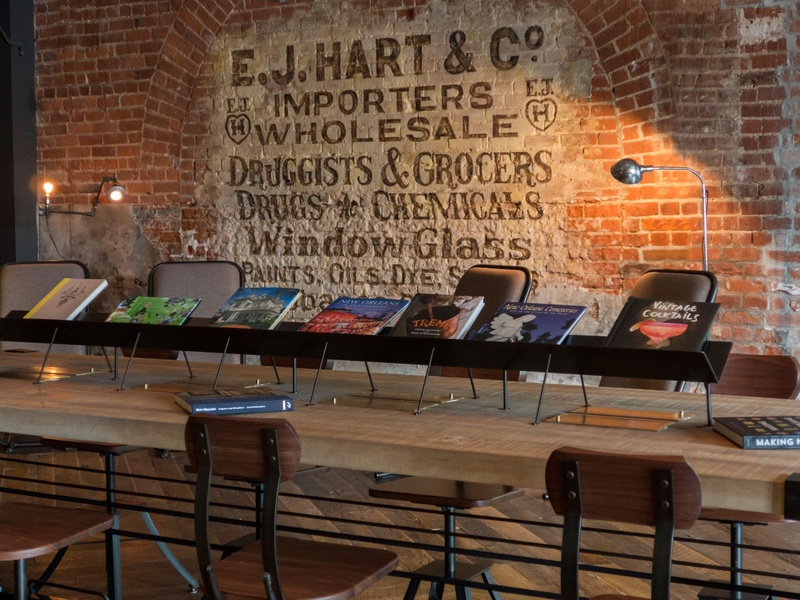 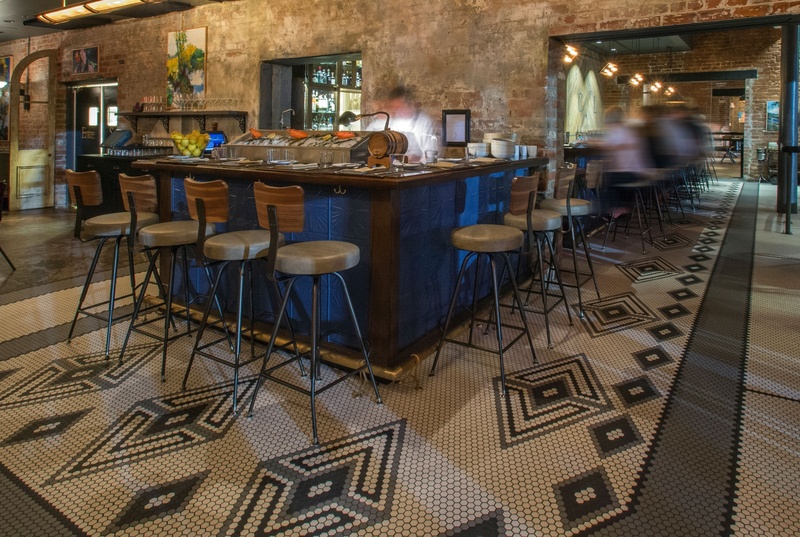 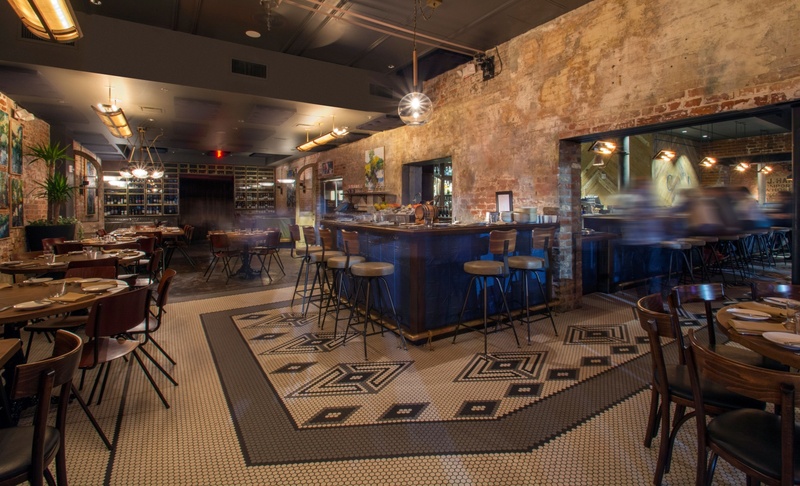 The lobby, once a warehouse that served the Port of New Orleans with goods from rope to tobacco, is now a chic space with original artwork filling the exposed brick walls. The Old No. 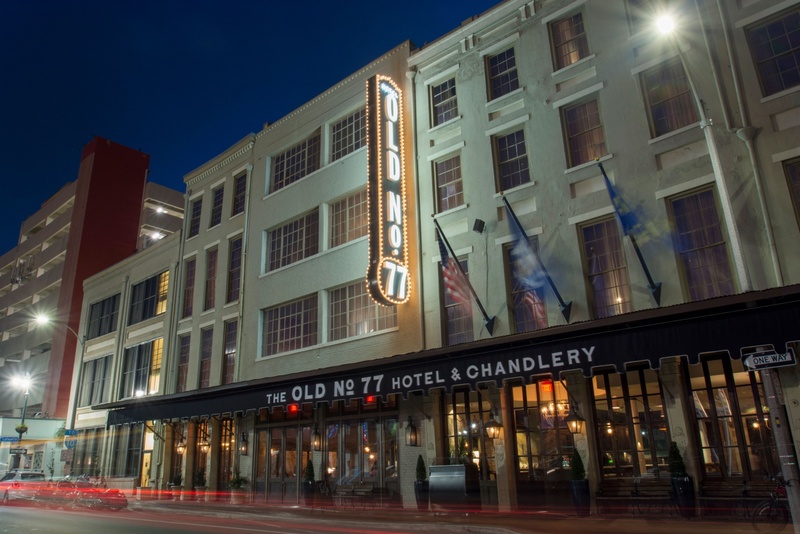 77 Hotel & Chandlery takes its name from its original address, 77 Tchoupitoulas Street. 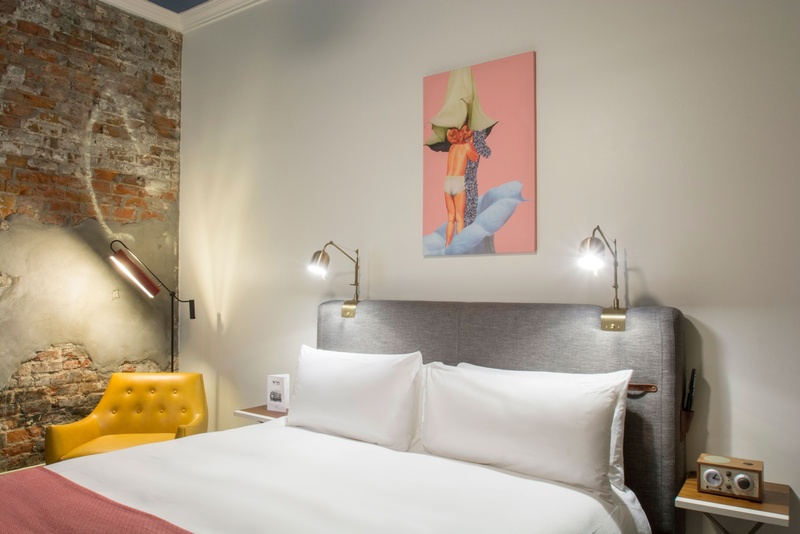 Every guestroom is peppered with artwork from students of the New Orleans Center for the Creative Arts, the city’s tuition-free high school for the arts. 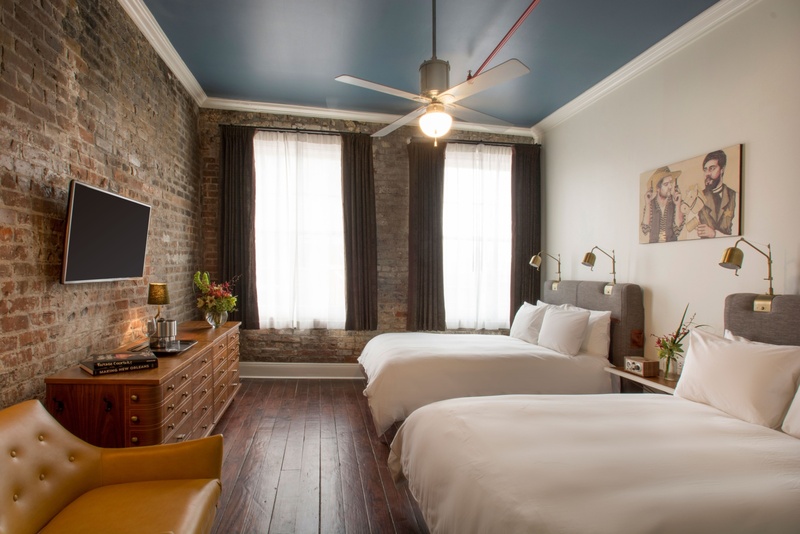 With a mix of rustic and modern touches including elegant furniture, original hardwood floors and exposed bricks and beams, each room is a quaint getaway to rest easy and relax. 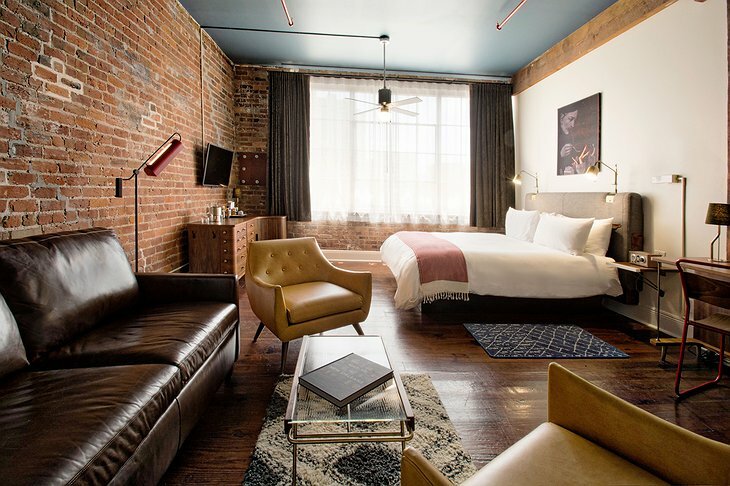 With 167 rooms that range from deluxe and premium, to the loft studio suite, this artsy hotel provides artsy quirks and all the comforts a traveler could need. 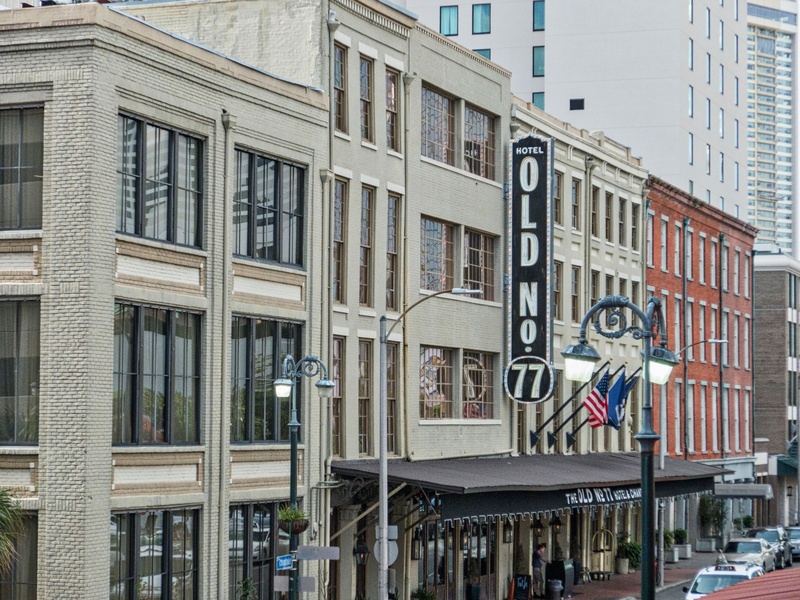 New Orleans is known for delicious cuisine and the Old No. 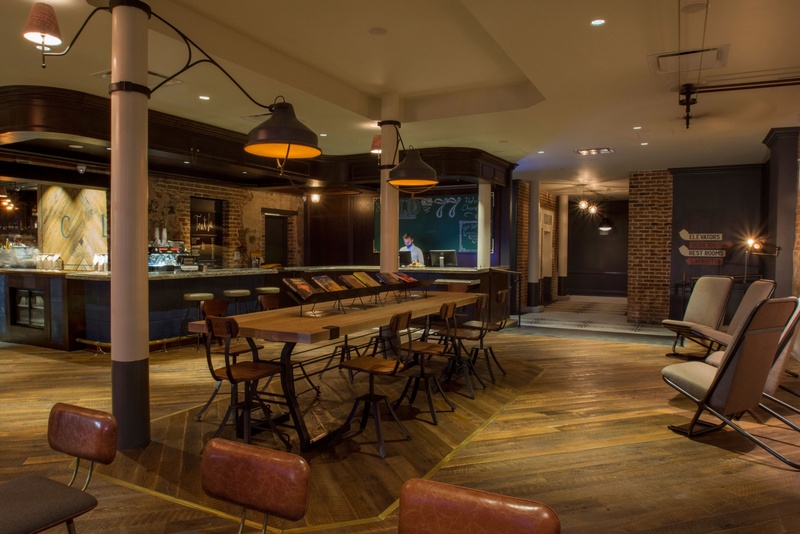 77 Hotel has its guests covered. 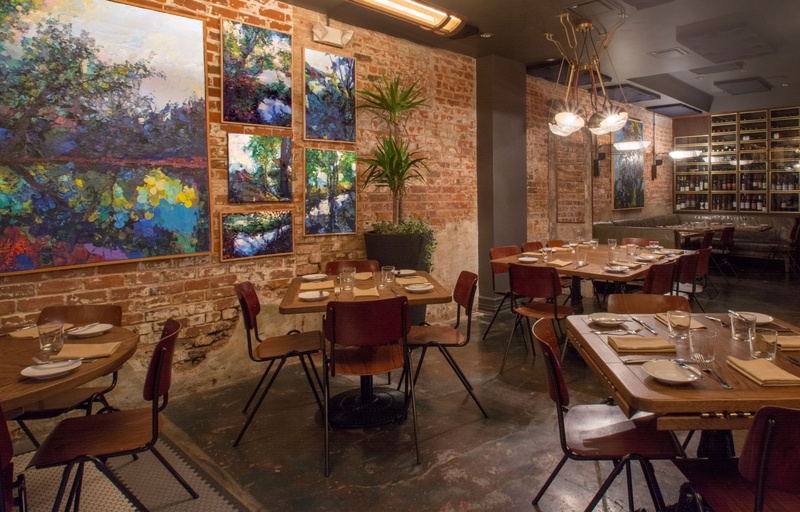 The hotel’s restaurant, Compére Lapin, French for “brother rabbit,” offers dishes like spiced pig ears, jerk corn and a Caribbean seafood pepper pot. 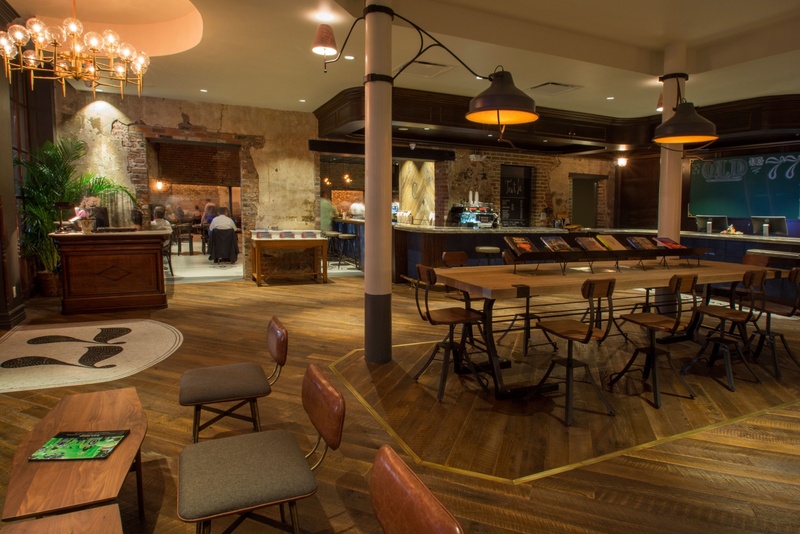 Work off the calories with a stroll to the nearby Harrah's Casino, the French Quarter or check out an event at the New Orleans Ernest N. Morial Convention Center.